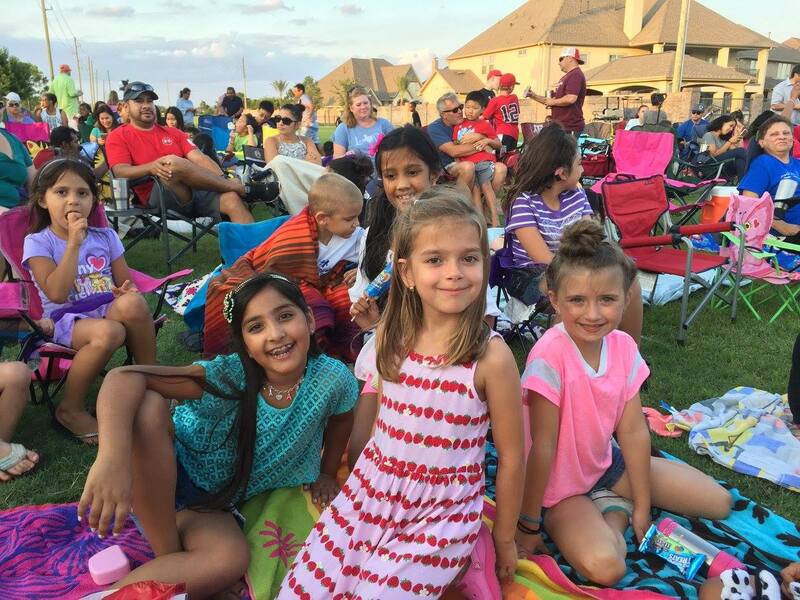 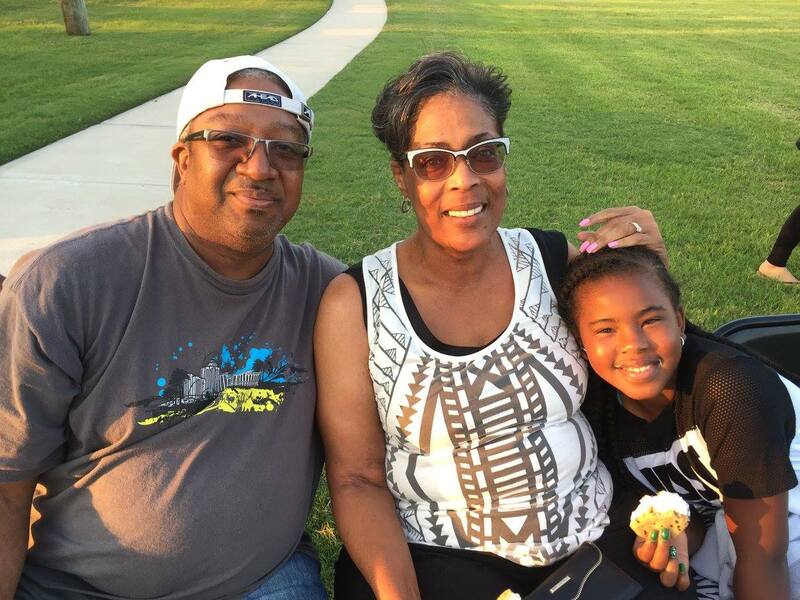 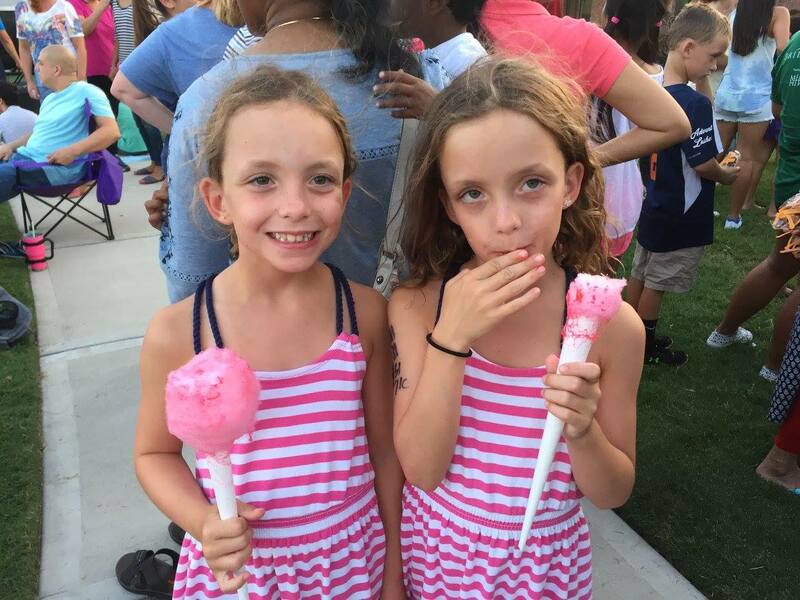 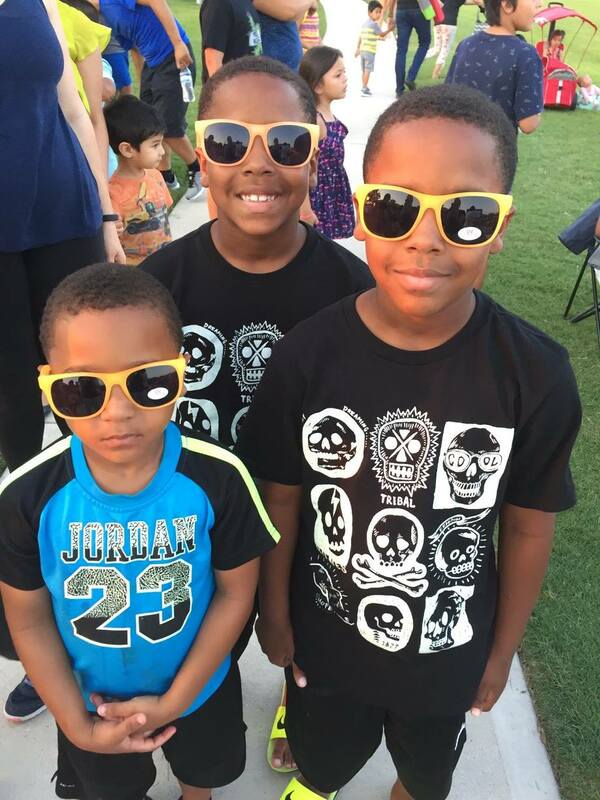 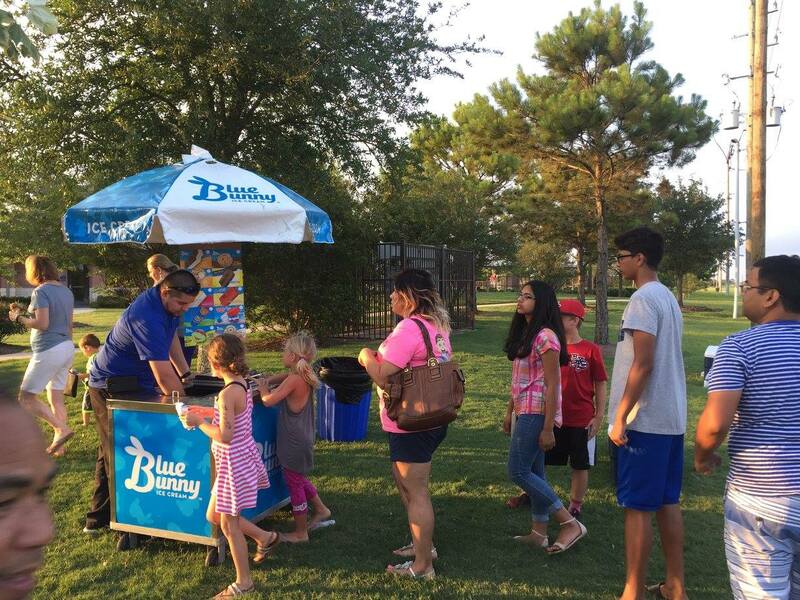 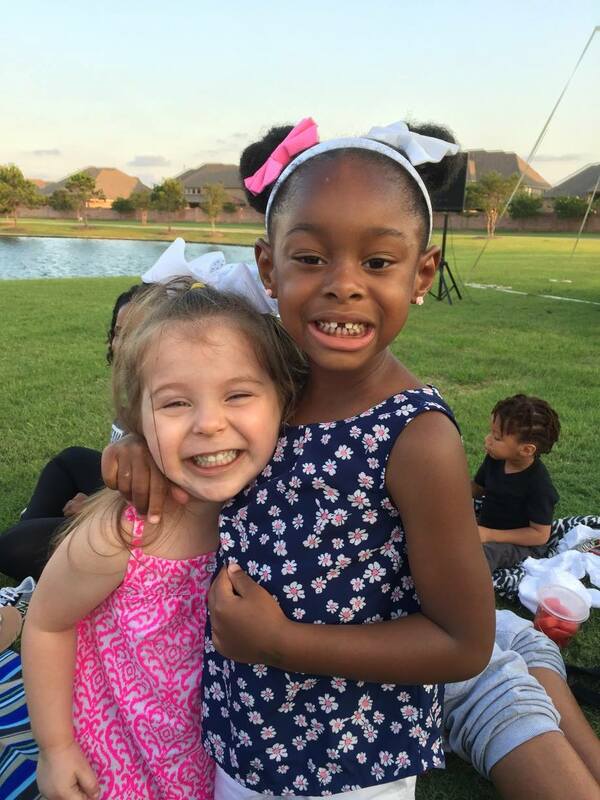 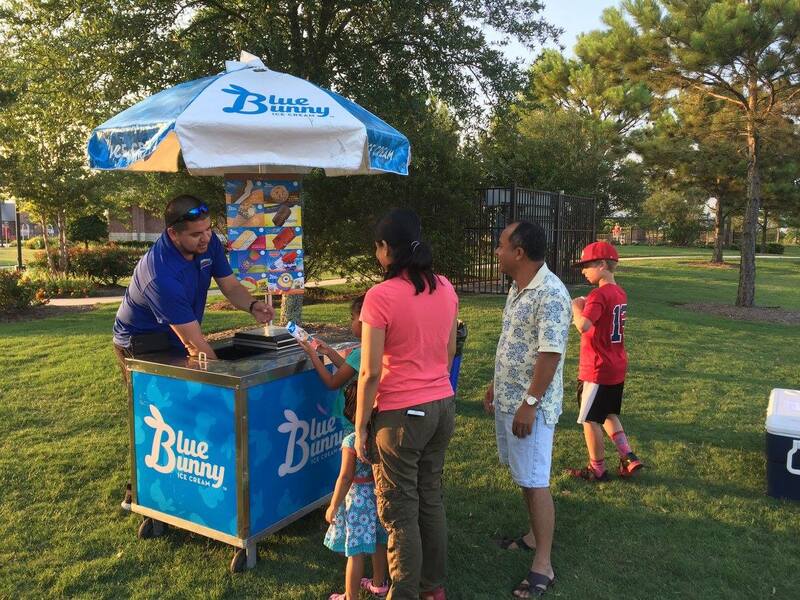 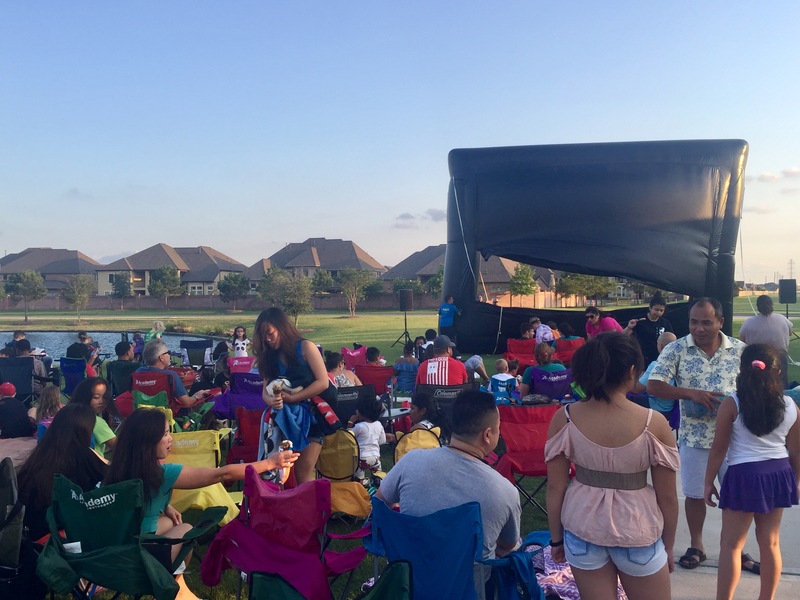 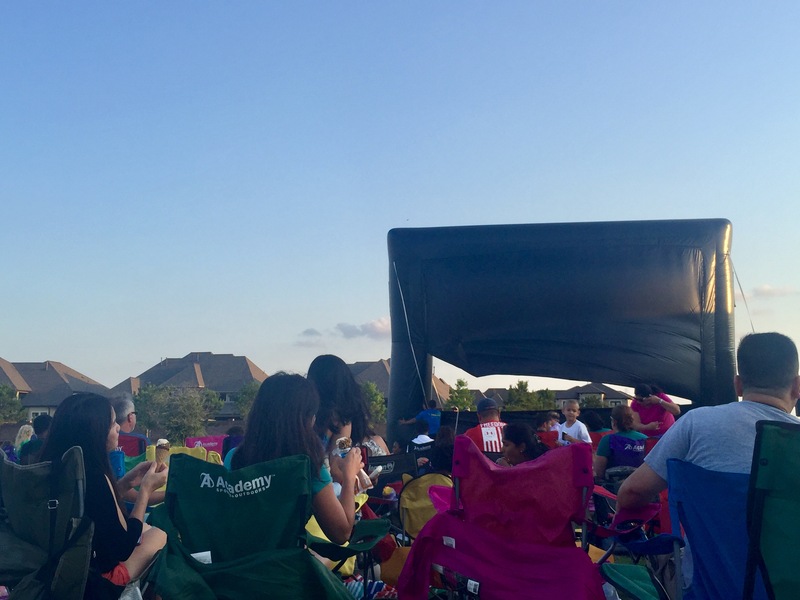 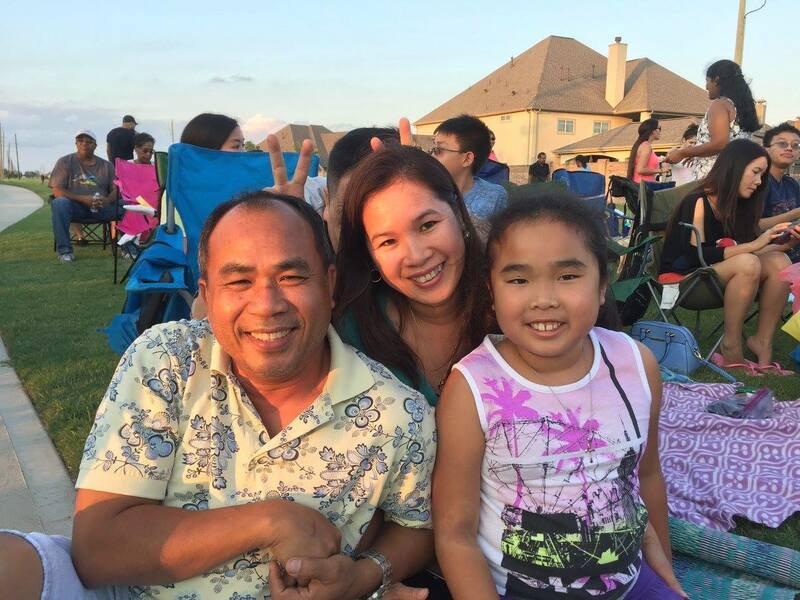 Take in a movie under the stars with your family and neighbors on the lawn and enjoy free ice cream, popcorn and cotton candy in Cypress Creek Lakes! 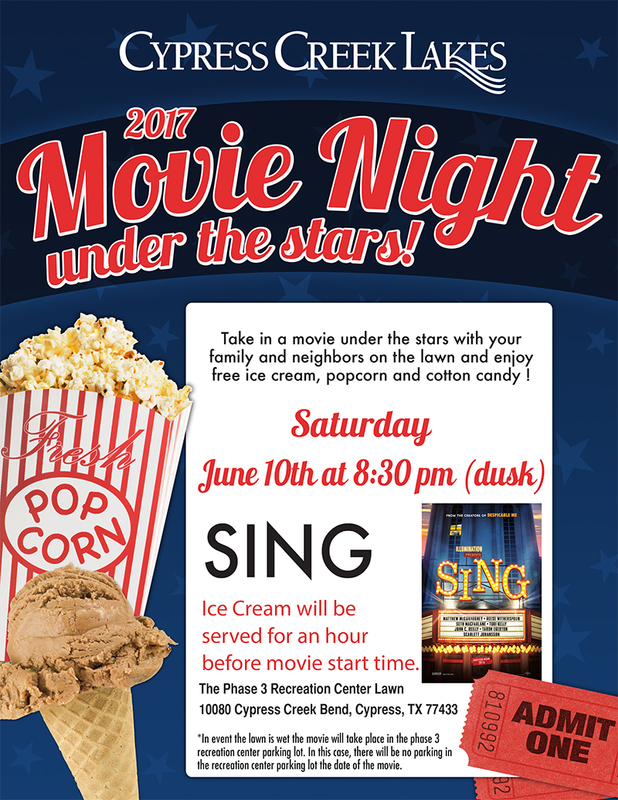 Ice cream will be served starting at 7:30 pm, one hour before the movie starts. 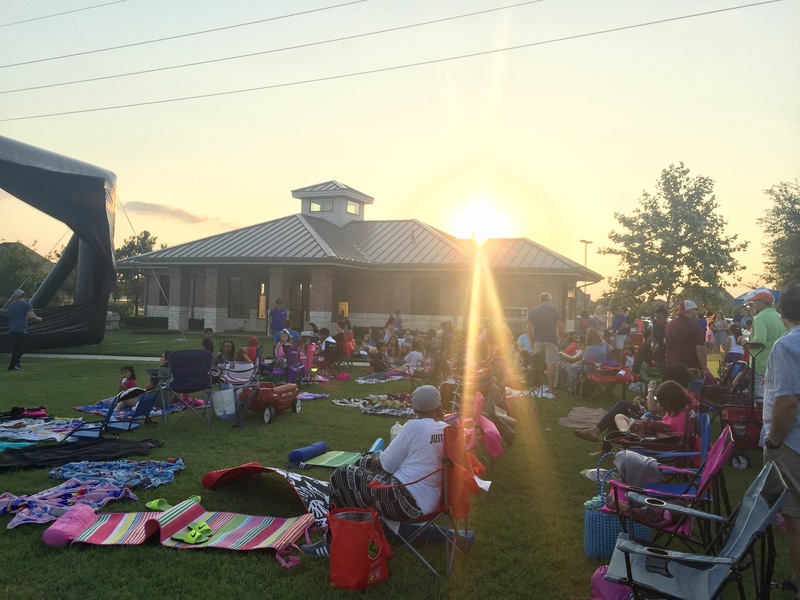 Bring your lawn chairs and blankets - it's all at the Phase 3 Recreation Center.